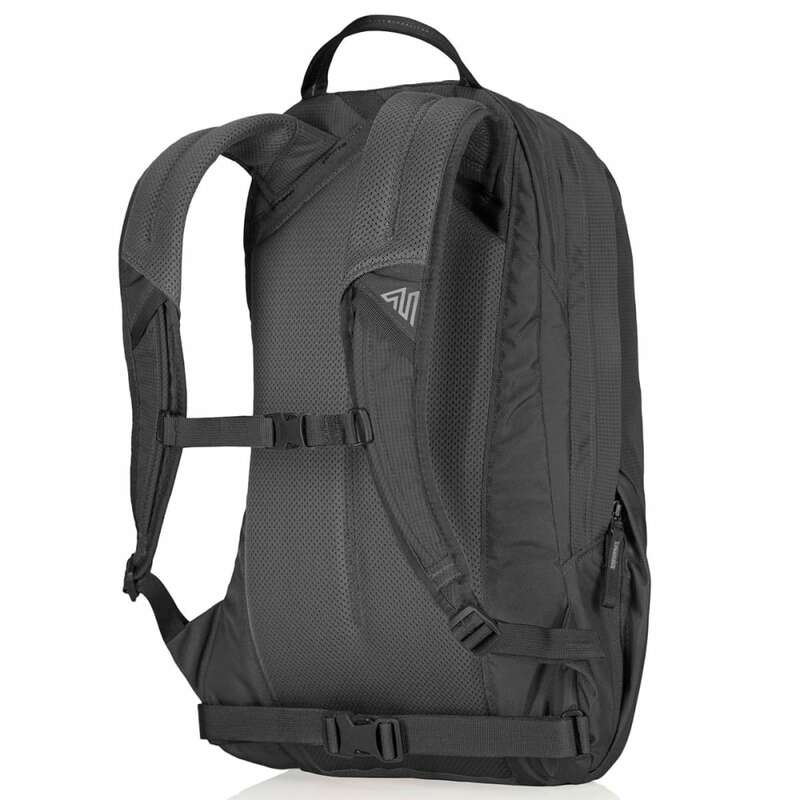 Sometimes, you need a quality commuter pack for school, and others, you want something sturdy and ergonomic for the trails. The Sketch does both with an aerodynamic format that, during your bike ride in, keeps your supplies together. 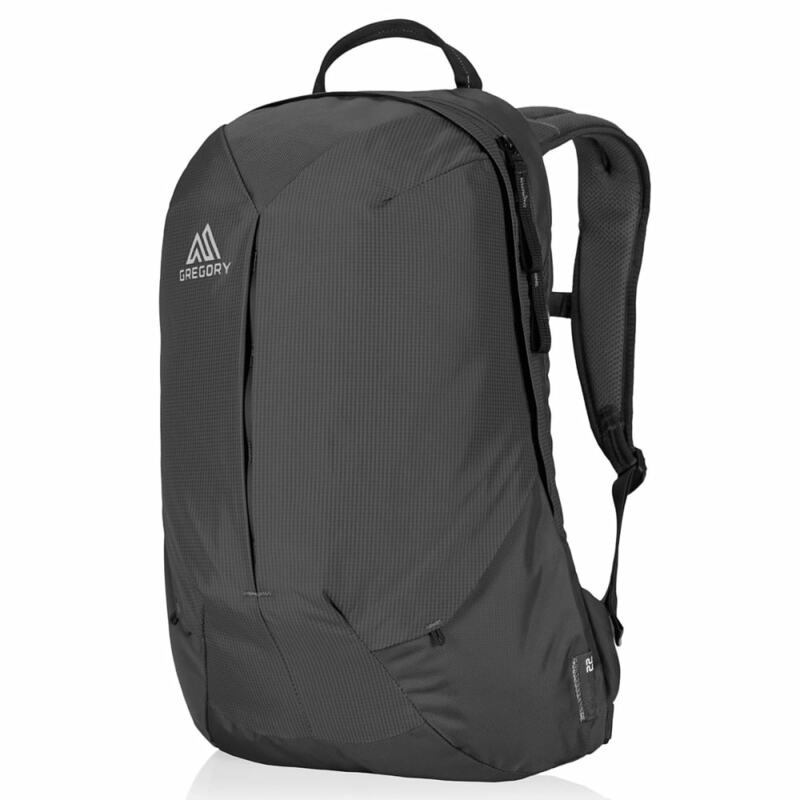 But, for going into the outdoors, its multiple pockets, ventilated harness, hydration features, and side access zippers have everything for a day of exploration. Weight: 1 lb., 12 oz.